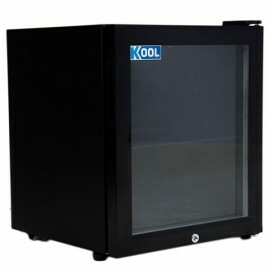 Tefcold BC30 Counter top display fridge ideal for impulse sales of any chilled product. Finished in black inside and out with fan assisted cooling and lockable door. 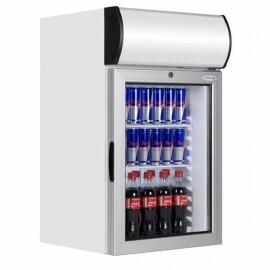 Tefcold BC60 counter top display fridge ideal for impulse sales of any chilled product. Finished in .. 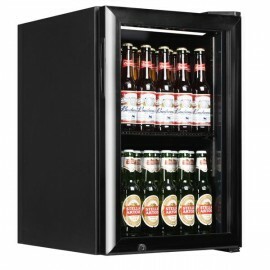 The Tefcold FS80CP glass door display fridge comes supplied with a light canopy which is perfect for.. 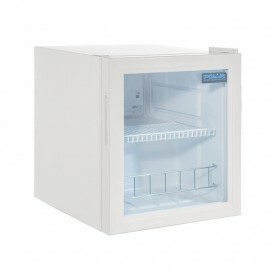 Compact counter top refrigerator ideal for where space is an issue. The unit comes with a double gla.. 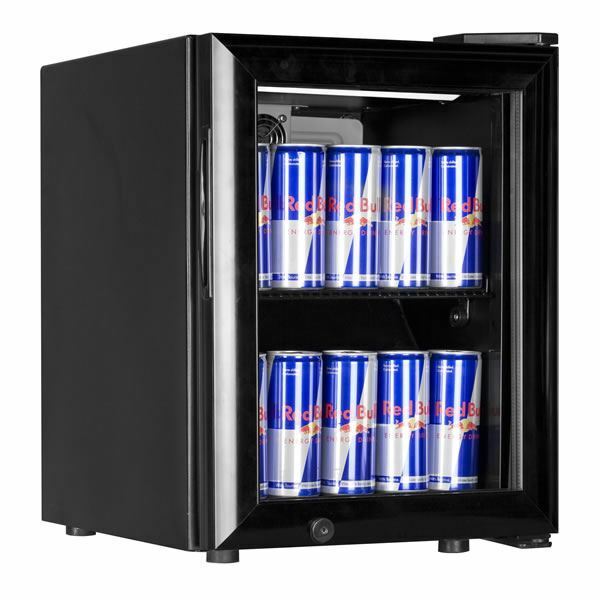 The T-25 display fridge is the ideal unit for counter top display and increasing impulse sales. The ..